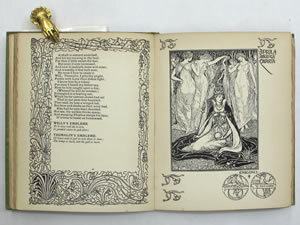 CRANE(Walter)(illus.) 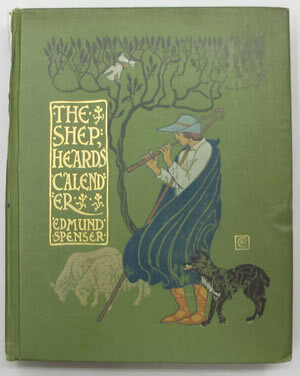 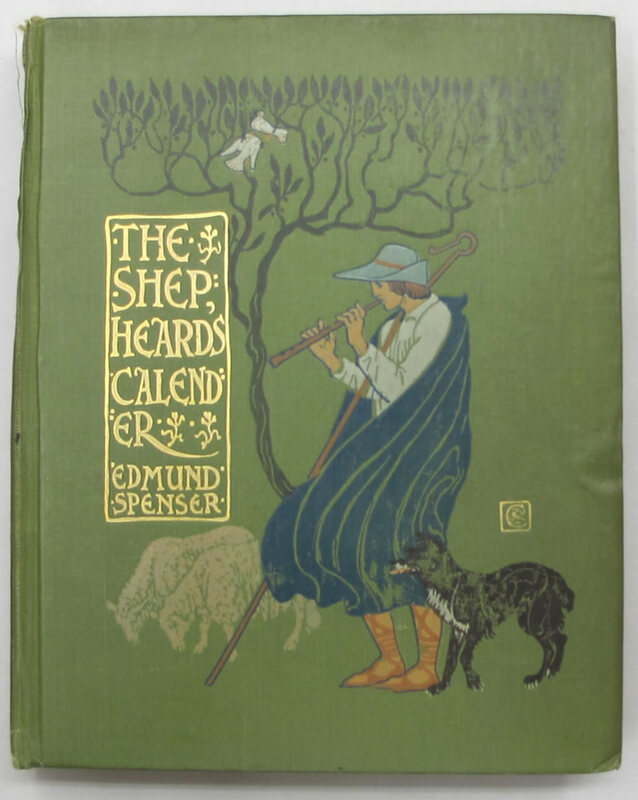 & EDOMUND(Spenser) THE SHEPHEARD'S CALENDER. 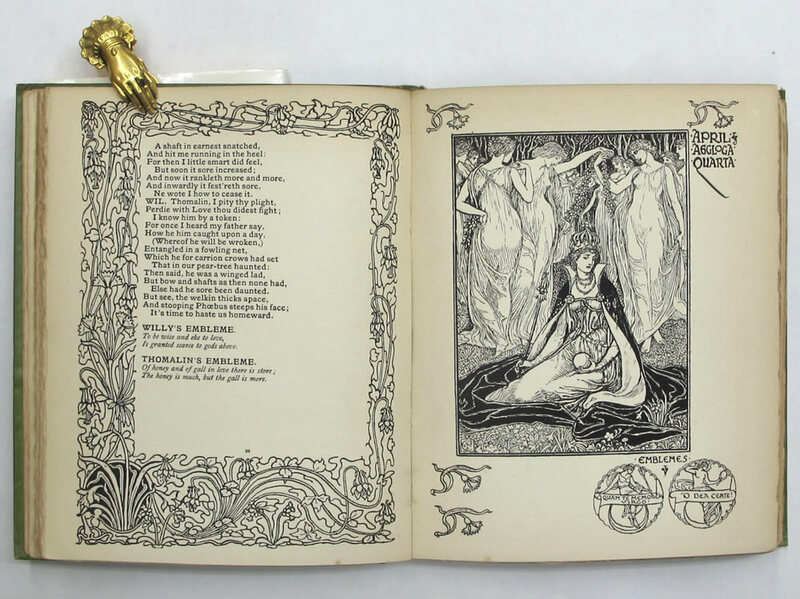 London, Harper, 1898, first ed., 119p., 21cm, full-page illus., illustrated boards.